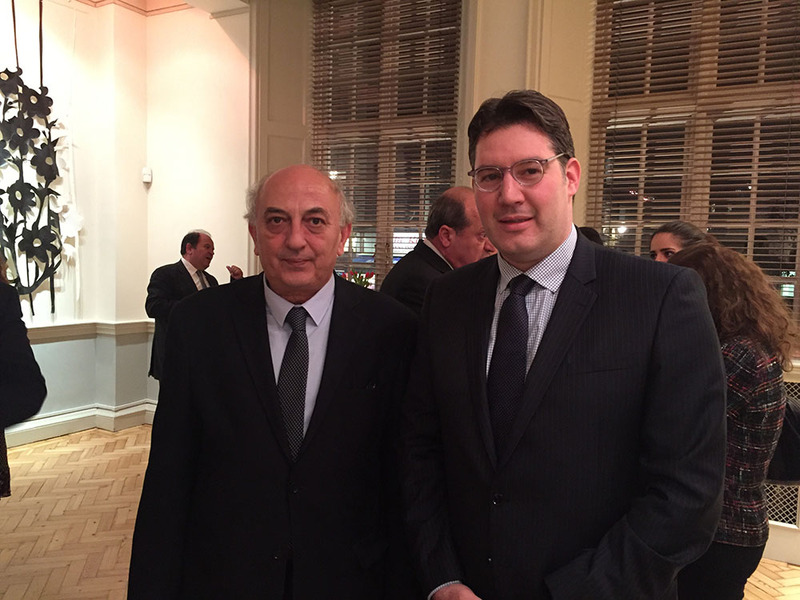 Mr Ioannis Amanatidis, Deputy Foreign Minister of Greece, met with representatives of Hellenic Organisations at the Hellenic Centre on the 3rd March 2016, in an event organised by the Greek Ambassador Mr Konstaninos Bikas. 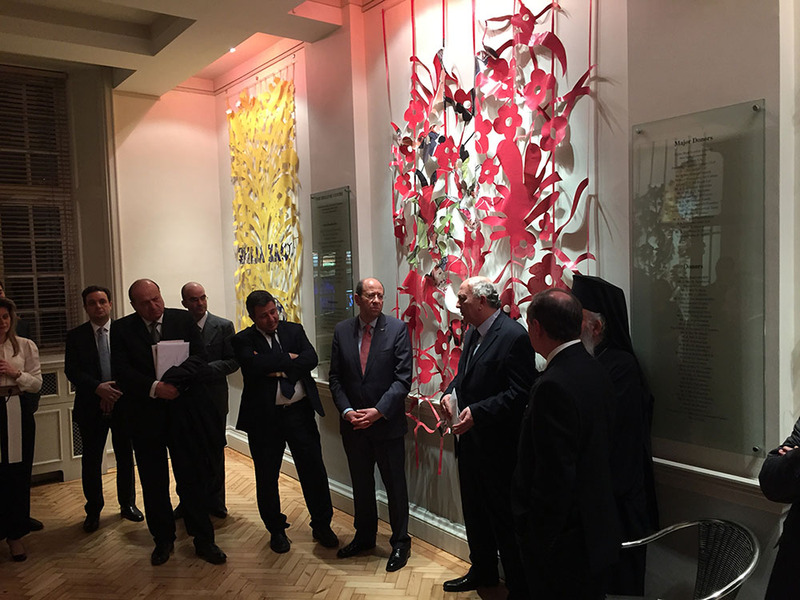 Archbishop Gregorios of Thyateira and Great Britain and Mr Euripides Evriviades, High Commissioner for the Republic of Cyprus were also present in this event. The Hellenic Medical Society was represented by Dr Miltiadis Krokidis, President-Elect.